Type 513 pressure measuring cells have an adjusted, amplified sensor signal. 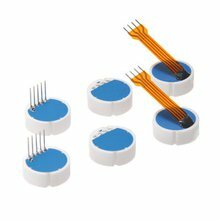 They are especially suitable for high quantities in OEM applications. 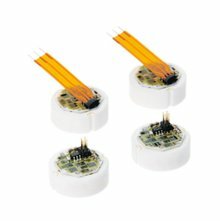 The unique integrated electronics allow installation without the need for temperature and pressure adjustment by the customer.